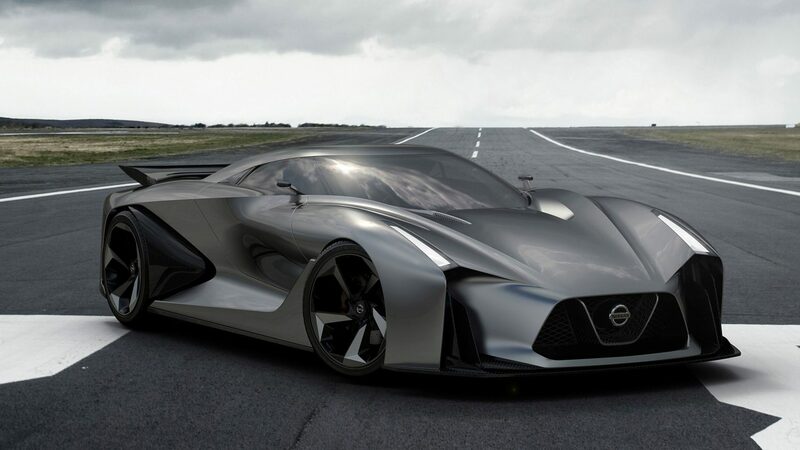 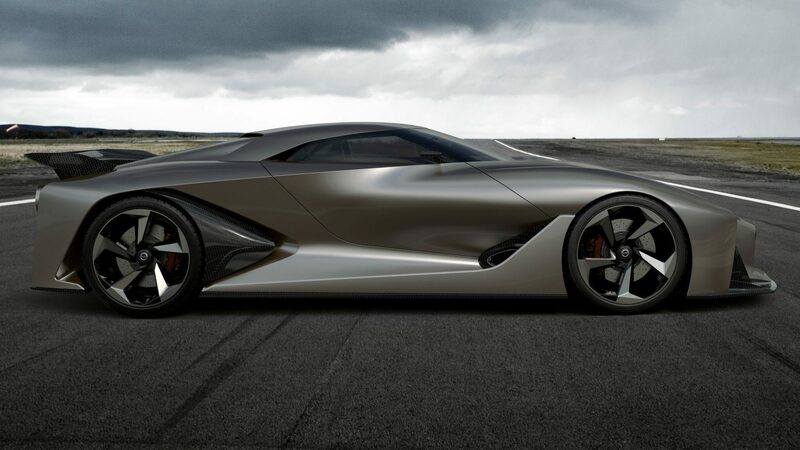 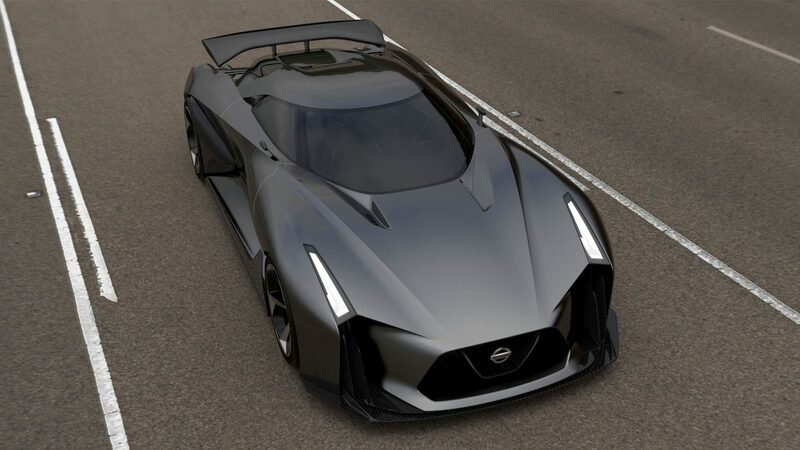 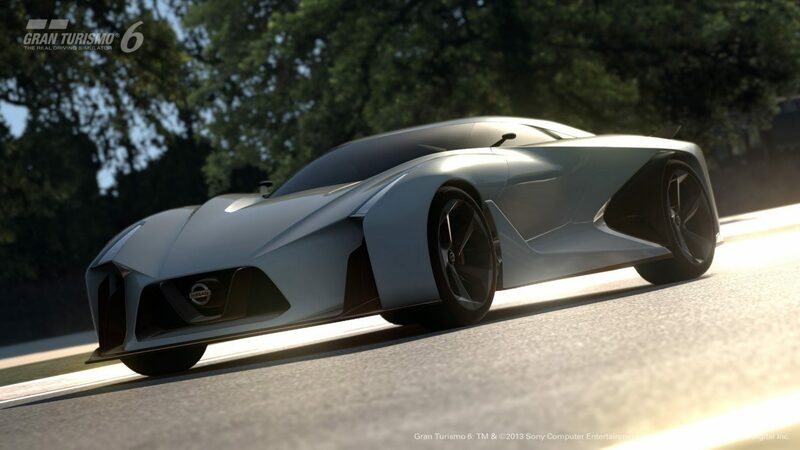 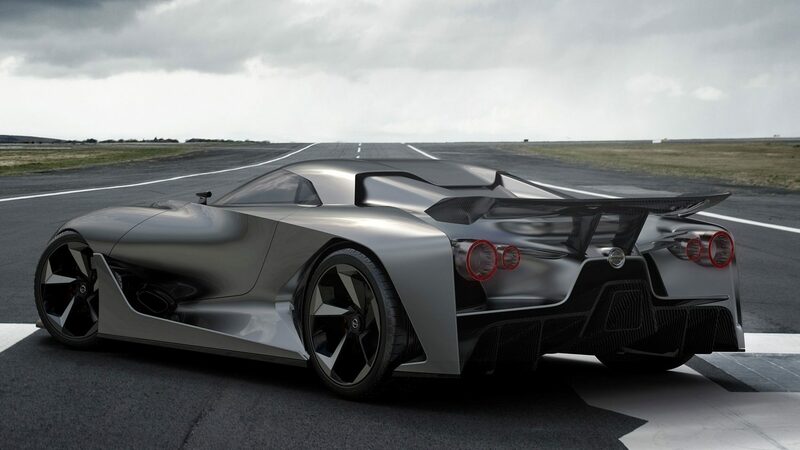 NISSAN CONCEPT 2020 Vision Gran Turismo began as a dream project for a group of young designers at Nissan Design Europe. 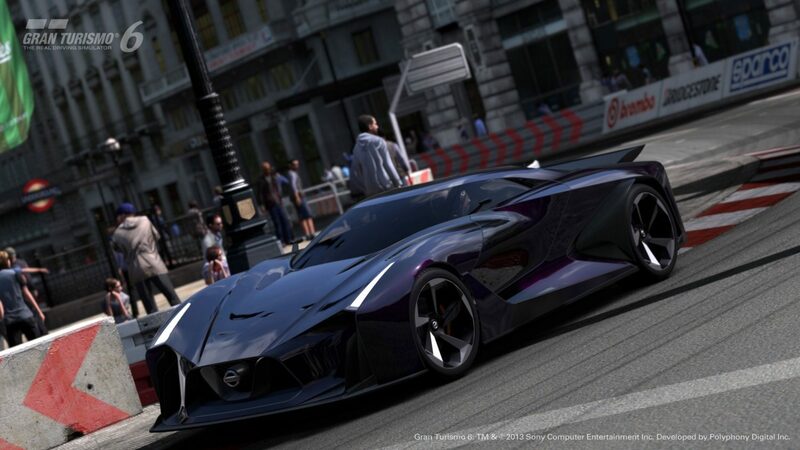 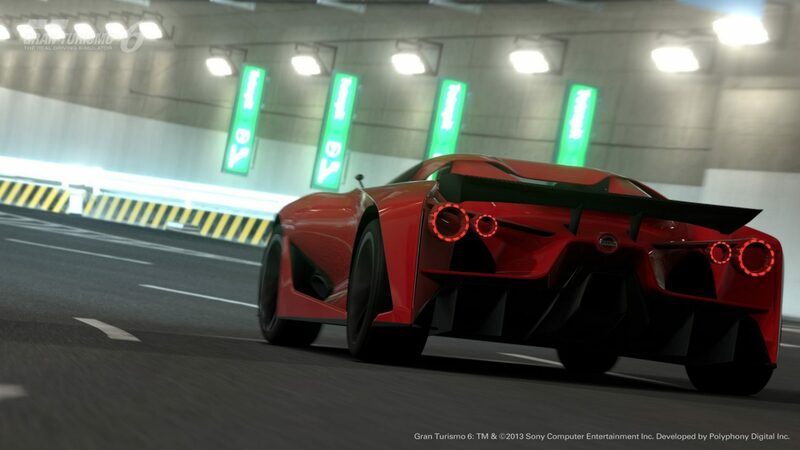 The goal was to create a virtual car, one to live only in the minds of the designers, and on the screens of gamers. 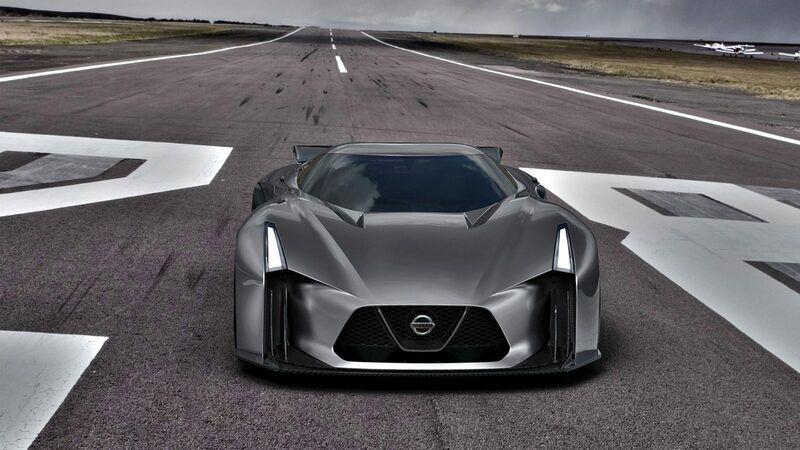 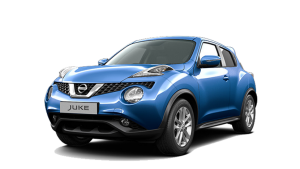 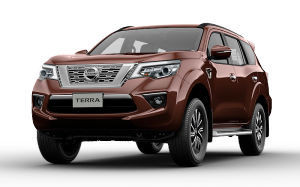 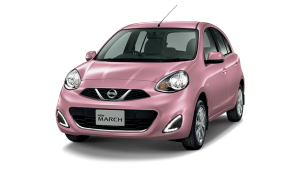 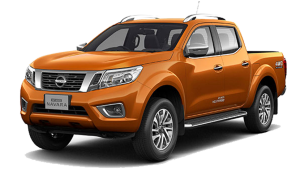 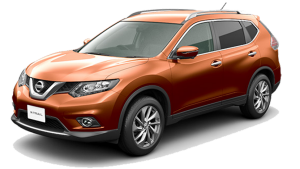 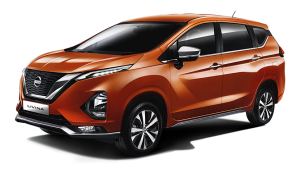 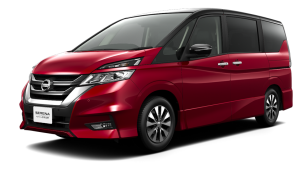 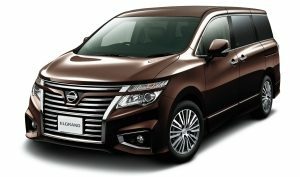 The design was so successful, however, that an engineering team at the Nissan Technical Center in Japan took notice. 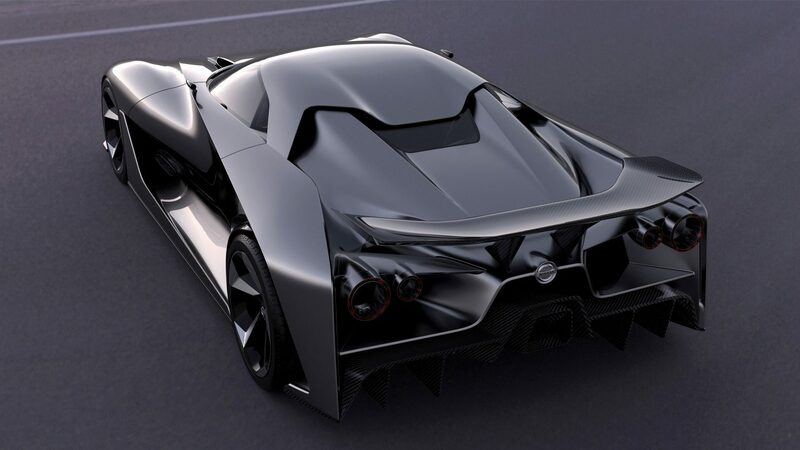 They put the concept through a number of simulations and technical evaluations. 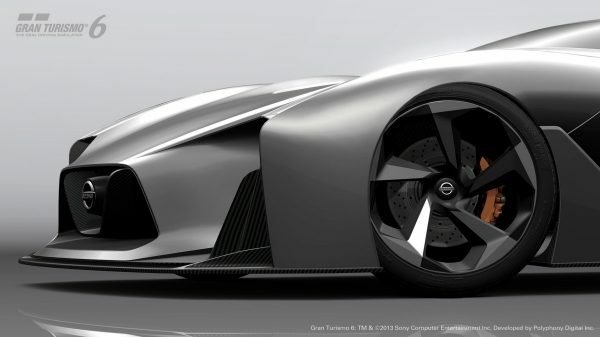 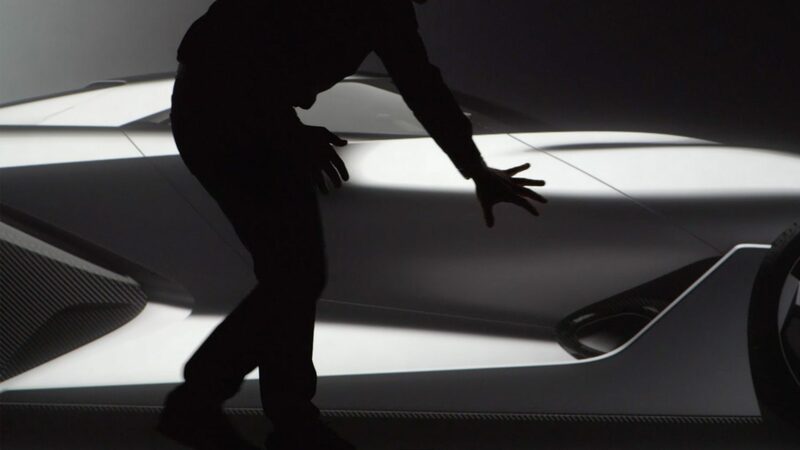 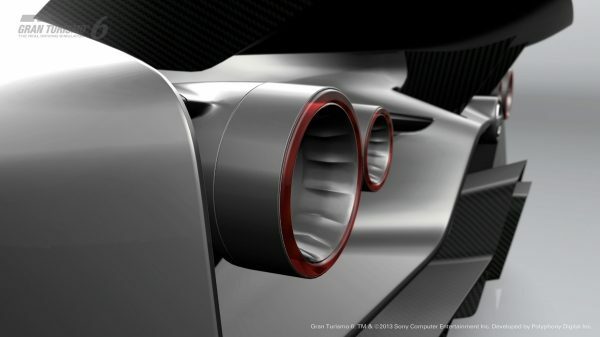 Turns out, they had a viable design on their hands, and that set the wheels in motion to build the stunning 3D model.